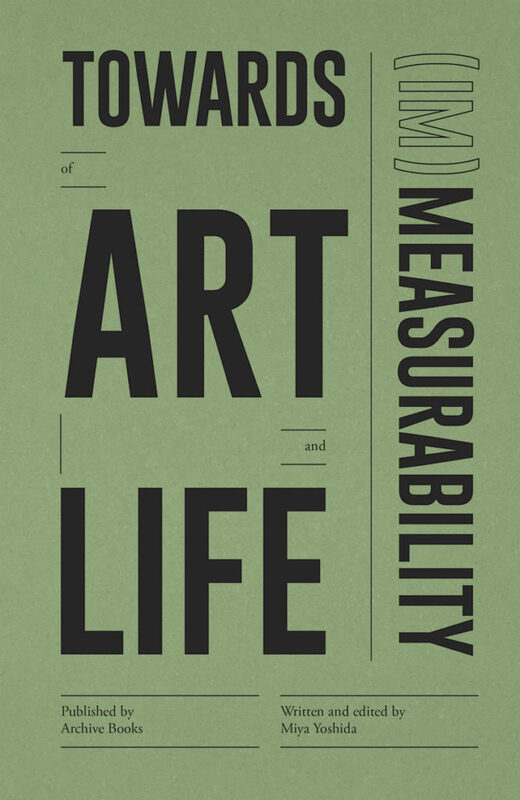 Towards (Im)Measurability of Art and Life gathers together various stories, practices, and essays about measurement that embrace paradox, contradiction, and humour. The book creates and introduces incidents of ideas, conceptual methods, acts, and processes of measurement that dwell in a conceptual transition between science (technology) and everyday life. When measurement is viewed as a practice, it is important to recall that data processing, especially visualisation, actually necessitates many aesthetic decisions. This makes contemporary practices of measurement appear to be no longer guided primarily by reason. Although, historically, measurement has always contained aspects of subjectivity, enlightenment in modernity aimed at excluding them based on ideological tenets of democracy and the necessities of administration. The intervention of computation has highlighted the importance of re-embracing, rather than excluding, subjectivity in the concept of measurement. By understanding measurement as comprising subjectivity and constructing reality, rather than merely reporting on it, the potential of artistic innovation has great relevance with respect to a practice of participating in thinking and exercising the languages of measurement. Miya Yoshida is a researcher and curator based in Berlin.